Nav, a Salt Lake City, UT-based business financial management app, raised $44.8m in Series C funding. 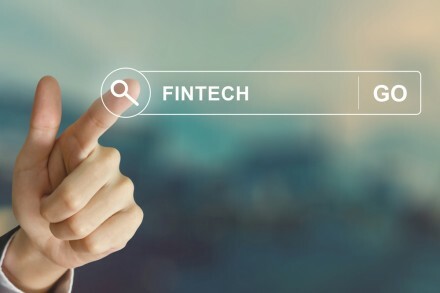 The round was led by Goldman Sachs Principal Strategic Investments with participation from Point72 Ventures, Experian Ventures, Aries, and CreditEase Fintech Investment Fund. 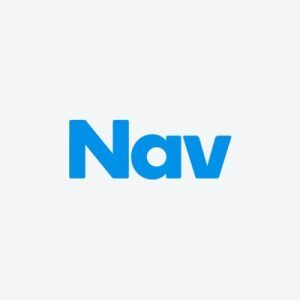 In conjunction with the funding, Rana Yared, Managing Director in the Goldman Sachs Principal Strategic Investment group, moved from an observer on Nav’s board to a voting director. The company will use the funding to expand enterprise partnerships, introduce more small business owners to its platform and drive additional data insights for its customers. Led by Levi King, Co-Founder and CEO, Nav provides an app for small companies to find the best financing from more than 110 business financing products including loans and credit cards through free access to business and personal credit reports from major commercial and consumer credit bureaus. In 2018, the company signed an integrated, multi-year partnership with Clover to deliver U.S.-based Clover users access to their free business credit scores, as well as custom-tailored business financing and credit card options, and a collaboration with Equifax, becoming the first company to provide free small business credit data from all three major business credit bureaus—Equifax, Experian and Dun & Bradstreet. 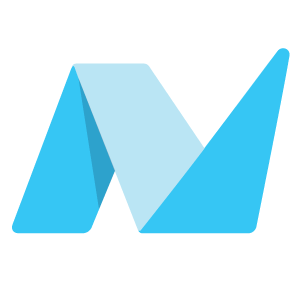 To date, more than 1 million small business owners have access to their credit data and insights powered by Nav.